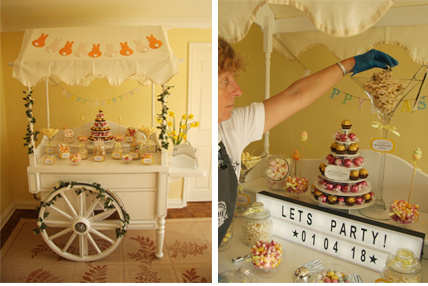 Weddings, Birthdays/Anniversaries, Baby Showers/Christenings, Corporate Events and Parties of all types. 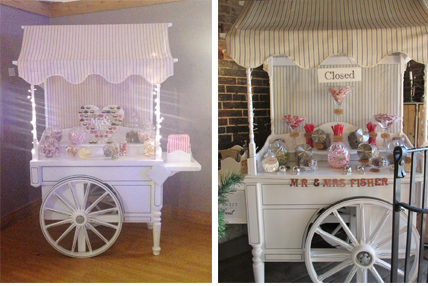 Having made a candy cart for our daughter’s wedding in December 2016, we decided it would be a shame if other people were not given the opportunity to see and use it & have therefore decided to set up a small business, which is run from our home near Aldington in Kent. 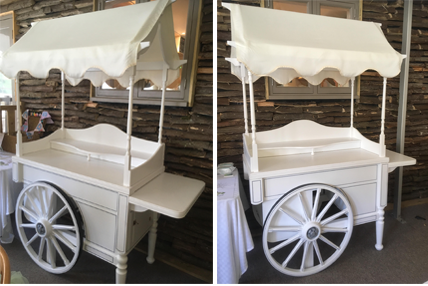 We now supply two large, hand made, traditional & very sturdy, white candy carts with hand painted coach lines (one with black lines, the other grey), hand crafted wooden wagon wheels & a selection of canopies. 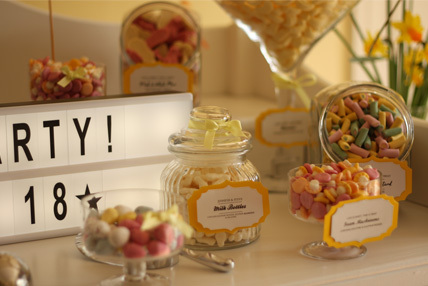 They come with a choice of LED lights, plastic or glassware for displaying the sweets, scoops, tongs & bags, depending on the package of your choice. 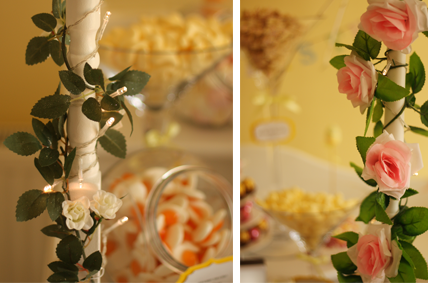 Sweets can be colour co-ordinated to match your theme or can be a general mixture of traditional & modern sweets. The choice is yours. 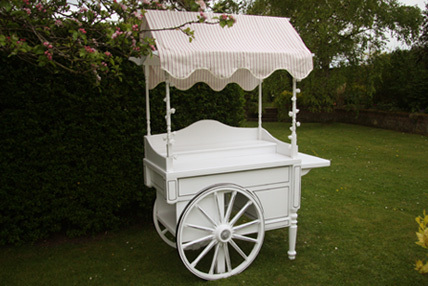 Our carts stand at 2.09m (6ft 10ins) tall & have an overall length, including handles, of 1.53m (5ft) with a display area for sweets & accessories which measures approx. 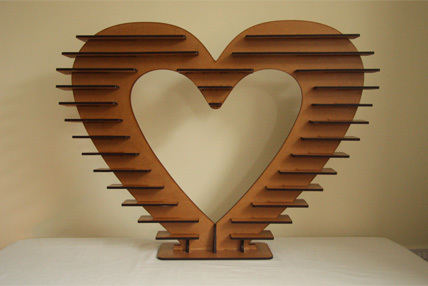 600mm (20ins) x 1.44m (4ft 6ins). 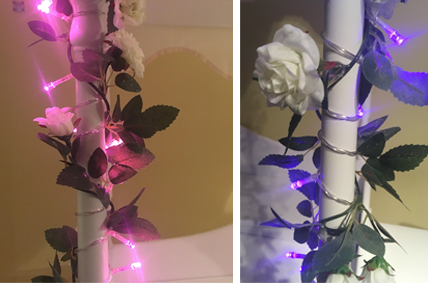 The height to the main display area is 900mm (3ft). There are also a further two storage areas within the carts themselves, one of which is concealed. 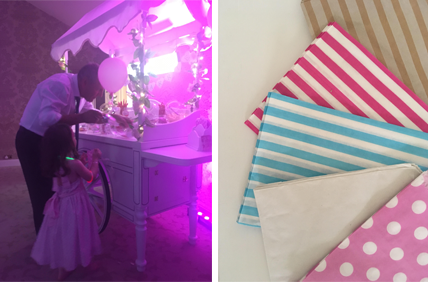 We provide a choice of 3 different coloured fabric canopies, each hand made with a wavy edge. 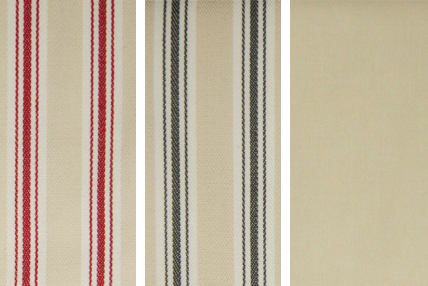 These come in a charcoal & beige stripe, a red & beige stripe or plain cream. 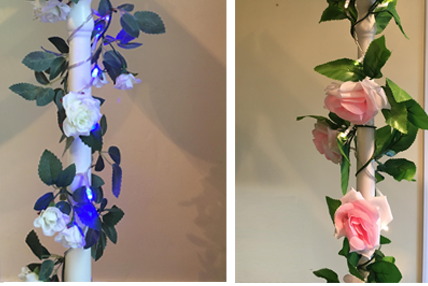 Backdrops can be provided to match the fabric of the charcoal and red canopies which can be used to conceal any unwanted background. 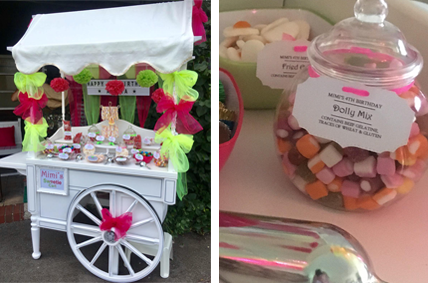 The Candy Carts come with a choice of packages & further extras can be added if required. 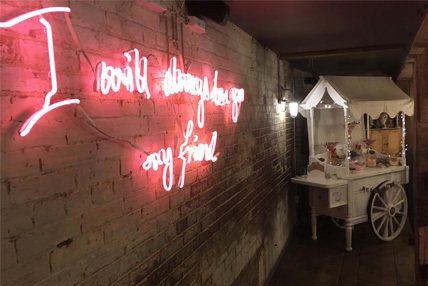 On booking we require a £30 non refundable deposit to reserve your date. This amount will be deducted from the overall cost when the final payment is made, with the remainder of the balance due 4 weeks before your event date. 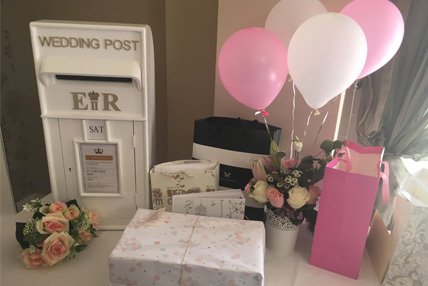 *Delivery is free within a 20 mile radius of TN25 7BU but should your venue be out of the area, we would be happy to accommodate you but a fuel charge would be applied of 40p per mile x 4 journeys. 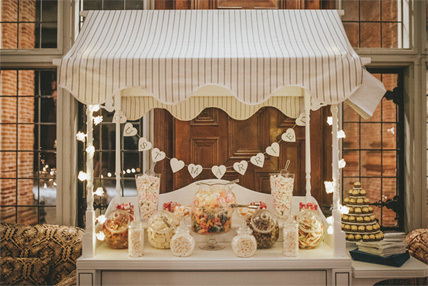 Please note a £100 deposit to cover damages is required with our Candy Cart hire which will be refunded in full at the end of your hire period provided there is no damage to the carts or any of the accessories. This charge can be included in your final payment or, if you prefer, can be paid by a separate cheque, which will either be returned to you, unbanked, on collection of the cart or posted out to you the following day, subject to there being no losses or damage. 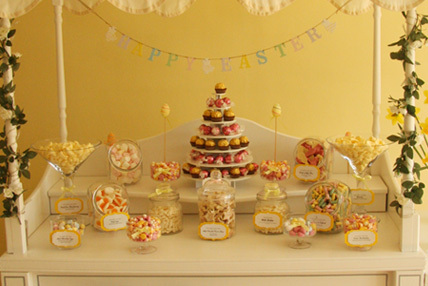 All sweets are subject to availability at the time of purchase. Substitutions may sometimes need to be made but we will endeavour to provide sweets of a similar size, style & flavour, where possible. Please be aware of the Safety Information in our Booking Terms & Conditions regarding nuts & allergies. 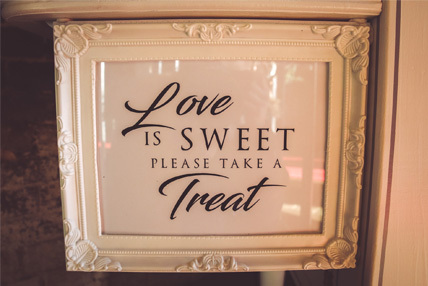 Please click here to see what Sweets we Offer. 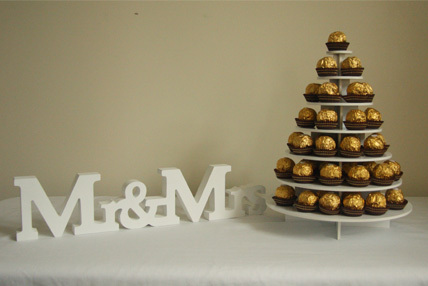 If you do not see your favourites or would prefer a different selection, we will do our best to meet your requirements. 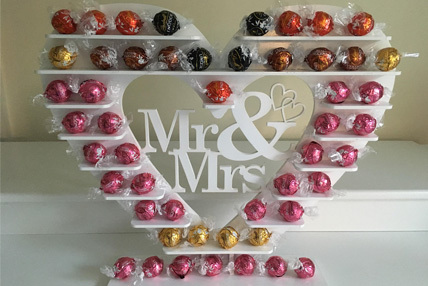 We can now supply a large, double sided, heart shaped Ferrero Rocher stand, with or without a Mr & Mrs centre panel, which holds 240 chocolates, for a hire charge of £15 (without chocolates) or filled for £100. 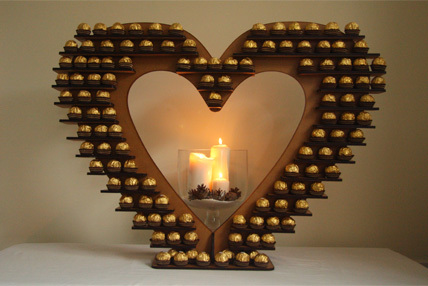 It can also be filled on one side only, if preferred, (120 chocolates) for £60. This can be collected from us & is subject to a £50 damages deposit, which will be refunded in full upon its return within 2 days. 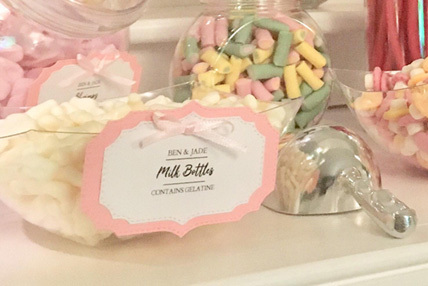 We can supply personalised sweet bags to include bride & groom’s names, date of wedding & a choice of phrase from £7.50 per 50 guests. 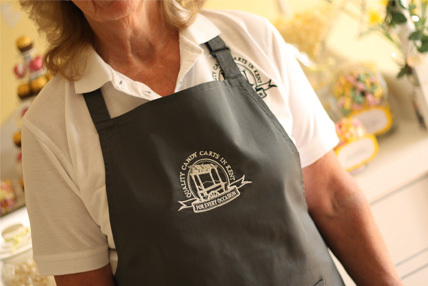 We offer personalised bags for any other occasion, i.e. birthday, anniversary, etc. Please ask for further details. 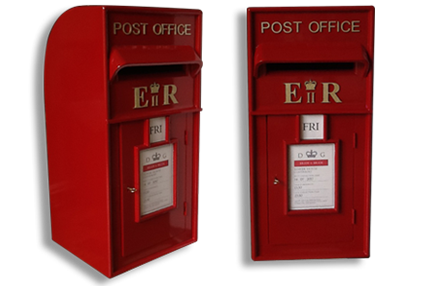 We also have three lovely handmade, sturdy, lockable Post Boxes, also made in my husband’s workshop, into which guests may place small gifts & cards. 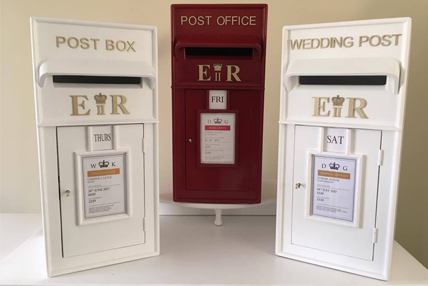 We have a choice of one white box with ‘Wedding Post’, one white box with ‘Post Box’ and one signal red box with ‘Post Office’. They each feature gold lettering and have a gold key. 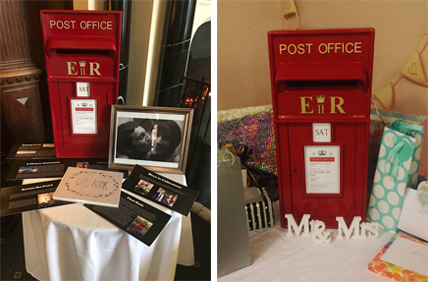 To suit the occasion we can personalise the boxes by way of a card displaying details of your names, date, venue & event. 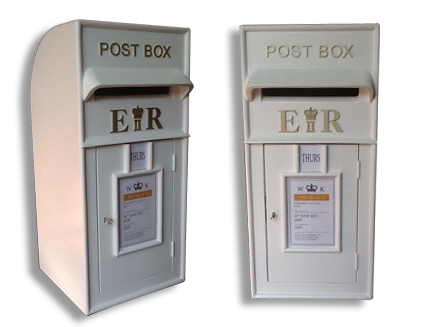 The hire charge for each box is £40, if collected from us & returned within 2 days, with a £50 damages deposit, which will be refunded in full upon its return. 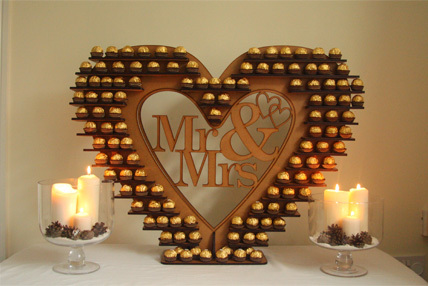 The hire charge for the Large Ferrero Rocher Stand & a Postbox will be reduced if a Candy Cart package is booked at the same time. 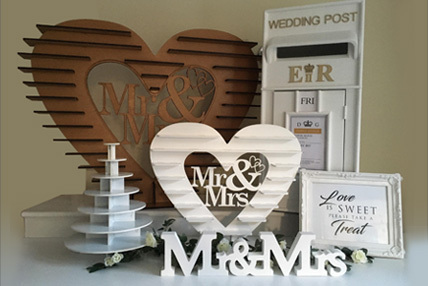 A £30 non refundable deposit is required on booking to secure your date & the outstanding balance is due 4 weeks prior to your event. We also require a £100 damages deposit payable with the final balance, which will be refunded in full at the end of the hire period provided no loss or damage has occurred. Delivery is free within a 20 mile radius of our premises at TN25 7BU. However, if your venue is outside of this area, an additional travel fee of 40p per mile x 4 journeys, would be payable. Our candy carts are unmanned & once set up & in position, should not be moved. Customers should ensure that young children are supervised at all times to avoid the risk of choking or suffocation from any sweet wrappers or plastic bags. 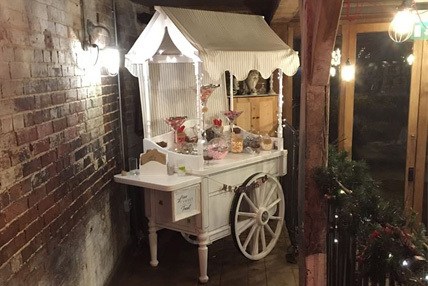 Quality Candy Carts in Kent cannot be held responsible for safety issues which occur from the use of our equipment or consumption of our confectionary at your event. Please be advised that some sweets may contain or have traces of nuts or nut oils & some may also have been in contact with products & sweets containing nuts. 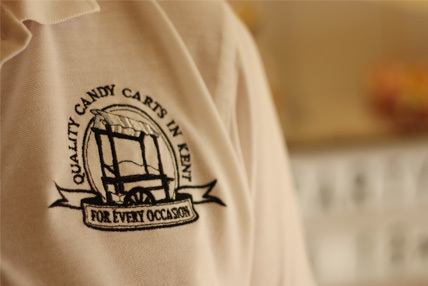 Quality Candy Carts in Kent cannot be held responsible for any issues relating from any food allergies. Please see below what we can offer you. 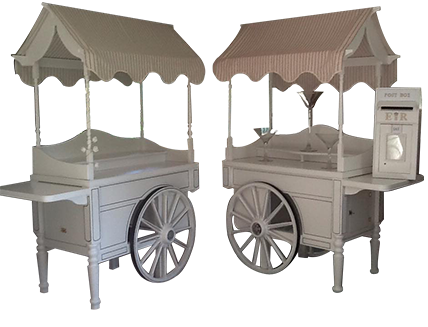 Why not rent one of our carts & add your own decorations. Due to their simplicity they're suitable for any occasion. 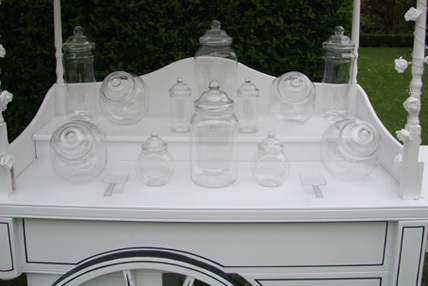 As well as our cart, this package includes plastic or glassware (to suit your event) scoops & tongs plus 50 plain white sweet bags if required. 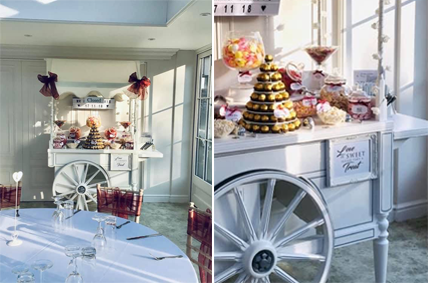 Our Cart with sweets package includes up to 12 different sweet choices from our varied selection, dependant on your number of guests and is based on a minimum of 100g per person. 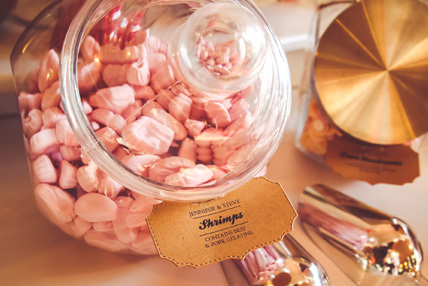 These will be presented in either plastic or glass containers with labels depicting the sweet name & any allergens. 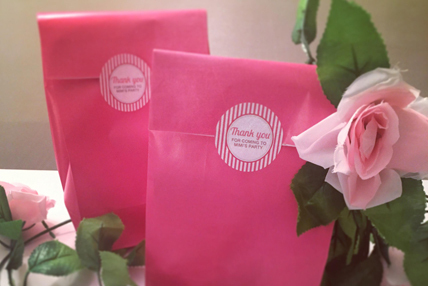 Plain white sweet bags are also included. 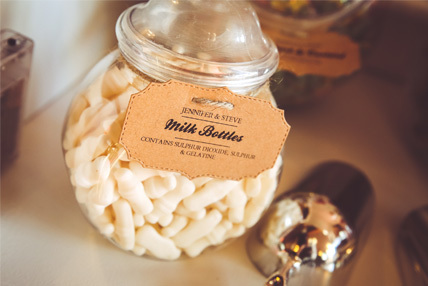 Please note, any remaining sweets can be bagged up & left for you & your guests to enjoy. 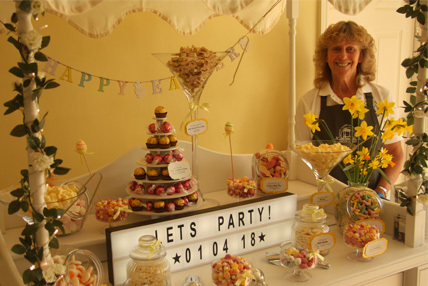 Completely tailored to your event & needs with high-end bespoke sweets of your choice, you will recieve everything from our Deluxe Cart Package plus much more. Such a beautifully Presented Cart. 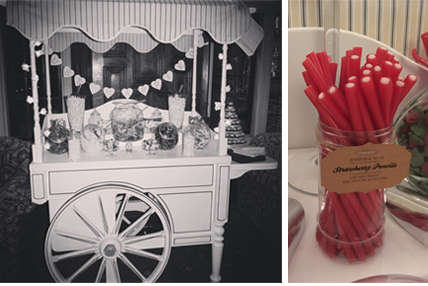 I love the fact that it has the traditional coach lines and the selection of sweeties really went down rather well with our guests. Was on the hunt (at very short notice!) 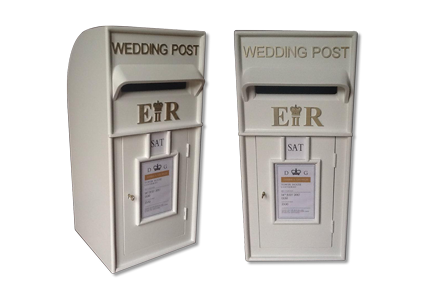 for a white post box with Gold writing for my mother's 70th birthday party and thankfully Linda came to the rescue. I was not disappointed and Linda was lovely in person. 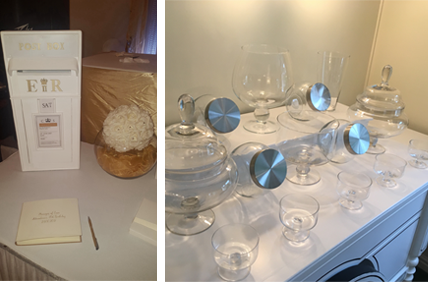 On the night of the party the box worked very well with the decor and I was very pleased with the results. Amazing service, quality finish, impeccable attention to detail. 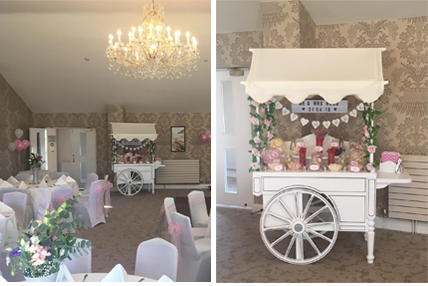 I can highly recommend Quality Candy Carts, so pleased with the sweet cart, personalised tags, specific sweet selection and finishes tailor made for our wedding on 16/12/17. 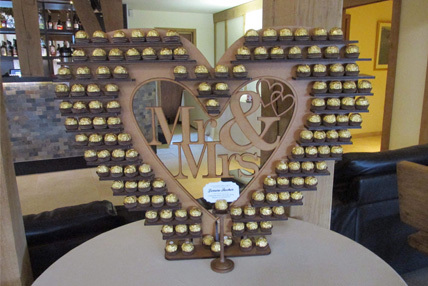 The service was fantastic and would highly recommend for any special occasion. Thank you so much. 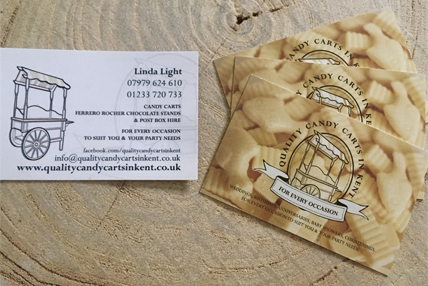 Hello, I'm Linda Light trading as Quality Candy Carts in Kent. Could we be of service? Have any further questions or queries? Please get in touch by using the "Say Hello" form. 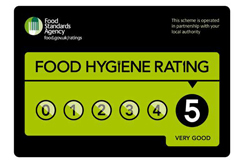 Please note: We have Public Liability Insurance & are registered with our local Council where, after inspection we received a 5 star food hygiene rating.